I strongly believe that the foundation to achieving health and fitness goes is through nutrition. In my opinion results come from 80% diet and 20% intense workout. That being said, Supplements are the icing on the cake. They should only be used after you have gotten a firm grip on your caloric intake and diet ratios. A: Supplements that I use and recommend are Shakeology, P90X Whey Protein, P90X Recovery Formula, P90X Multivitamin, Core Omega 3, Creatine (on and off), E&E Energy and Endurance Pre-Workout, and glutamine. You should take a protein powder 1-3 times per day depending on your protein goals. You can take it in the morning, as a snack/postworkout or before you go to bed. 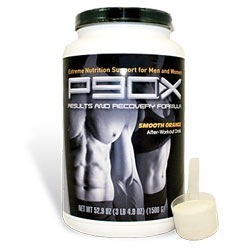 Take the P90X recovery drink immediately post workout. The Multivitamins and Omega 3s can be taking in the morning. Glutamine can put mixed with your Protein shake or Recovery drink. 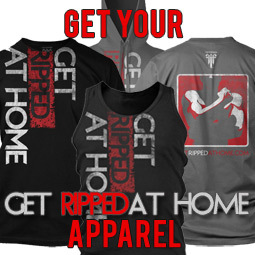 Creatine can be taken post workout. Take E&E 30-45 mins pre-workout. I recently have started taking Shakeology and I am hooked! It is by far my favorite supplement. I take this is a meal replacement/snack and instead of my multivitamin. 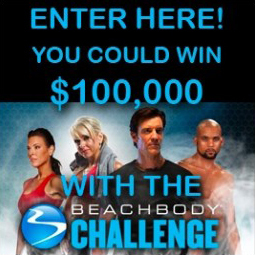 A: Shakeology is probably the most popular supplement that Beachbody has to offer, and it acts as a meal replacement. They taste excellent, and are loaded with antioxidents, probiotics, and vitamins, to name a few. 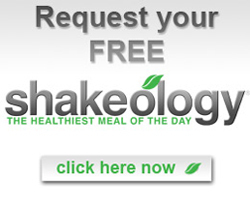 Learn more about Shakeology by clicking here. A: As you know, when you workout you are tearing your muscles. Immediately after you’re done with your training for the day, those muscles you used go into “recovery” mode and start rebuilding. In order to rebuild properly, they need protein and carbohydrates to carry that protein. They “feed” your muscles and allow them to make a better recovery and get stronger! It’s good to take this after both cardio and resistance workouts. A: Find out about Whey Protein Here. A: Creatine helps with muscle strength and endurance. It is found in steak, meats, and cheeses but you usually have to supplement in order to get the full benefit. It is up to you whether or not you want to take creatine. 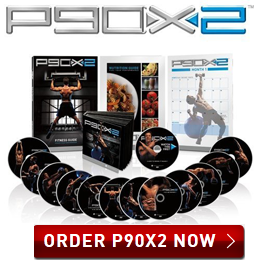 I would recommend for those looking to gain muscle mass during an intense program like P90X. 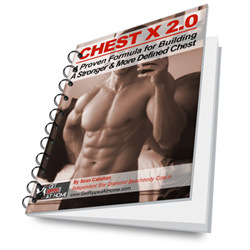 If you are looking to get tone/cut and drop lots of body fat you won’t need it. A: The P90X Protein Bars are great for pre or post workout nutrition. They taste great and provide enough energy to get you through your workout or are great as a post workout snack. Q: Should I take a pre-workout supplement like E&E Pre-Workout or (NO-Xplode, Jack3d, Xpand Xtreme Pump, Assault) before every workout, or just the resistance workouts? A: I take E&E Pre-Workout before my resistance days or highly intense cardio days only. I do not take it before Yoga. I would also stay away from any pre-workout that contains DMAA (1,3-Dimethylamylamine). It is a supplement that has come under lots of speculations when it comes to safety. It is also now banned by most professional organizations. I also like E&E because it is not filled with artificial sweetener, coloring, preservatives or DMAA (1,3-Dimethylamylamine). Q: Will E&E Pre-Workout affect my sleep? A: Whether or not it affects your sleep patterns depends on how your body reacts to the supplement. Personally I can’t take it past 7pm otherwise I have trouble sleeping. Make sure you test your tolerance by taking a half serving if you workout at night. What are your thoughts on muscle milk? It's by far the best tasting protein shake you can get, but that's what makes me a little nervous about taking it regularly! Is it ok to add a serving of the M.A.X creatine to the R&R drink post workout or is this something I should do separately? is the p90x whey protein considered whey concentrate or whey isolate? I went out today and bought a whey isolate powder from the local fitness store in light of the recent Carl Diekler article on the two kinds of protein. Would you recommend the p90x version over a local one? Instead of using a p90x multi vitamin, I have thr activit vitamins (toning). Is that equalivant to the p90x multi vitamins? Im bougt from the beachbody website not too long ago. 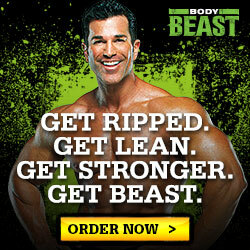 instead of the p90x recovery formula is torrent a good replacment its made by universal? Hey Sean, I have a couple supplement questions for you. I am in week three of p90x and so far my supplements are from GNC. I currently take their whey protein, glutamine, creatine and mhp trac extreme no pre workout. I feel that I need to shake things up. What brand of Kre-Alkalyn do you take and what other supplements would you recommend?